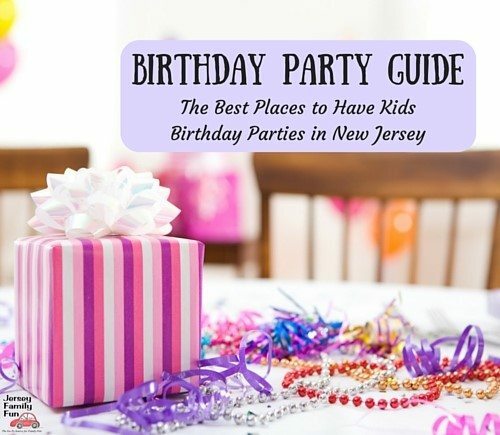 Posted on: November 22nd, 2018	by Melanie C.
It’s that time of year … Christmas is coming and the kids are getting overly excited. That excitement can lead to some troublesome or at least over-hyper behavior. It’s understandable but it can make the day to day routine a challenge. Have you yet considered why an “Elf on the Shelf” may be something to consider adding to the holiday traditions in your home? 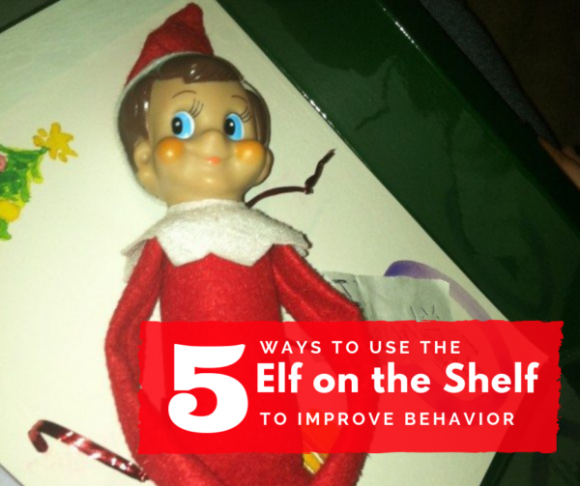 The Elf represents a way to do more than get your kids to behave. It adds a bit of tomfoolery to the Christmas festivities. You can remind your children that it is indeed time to remember to be good, but it is a lot more. The Elf on the Shelf might seem like just the a “fad” tradition that won’t go away but if your children struggle with behavior during the holiday season, you might want to bite the bullet and bust out an elf! If you kids are in school, they are likely regaling you with stories of their friends’ elves. He may have a bit of a freaky face and he’s work for sure (just wait until you wake up at 3 AM and in a sleepy stupor have to go move your elf) – but he (or she) will bring you great joy! The Elf on the Shelf flies back to the North Pole every night to report to Santa what is going on in the house. Given this, the elf’s best use is for communication! A ‘real’ phone call from Santa makes the “Santa is watching'” or “I’m going to tell Santa” threats real. Call a friend to speak to the kids, or just pretend to be calling Santa when they’re in the room, if you’re a good actor! Did some bad behavior happen in front of your elf recently? Here’s a story of what happened in Jenn’s house. She was very disappointed to learn that her boys had tricked their babysitter into an extra snack. With Frosty watching the boys told her babysitter they were allowed to have 2 snacks every day. Since she had warned them the elf would report to Santa if they lied, it only seemed right that Santa would respond to the not-so-good behavior. Santa sent back a note warning her boys that they were on the Naughty Watch List. If their behavior did not improve they would be on the Naughty List. This seems to have struck a nerve because neither one wanted to claim responsibility for the lie and the next day they were significantly better. We’re all so tech connected these days, you could also use emails from Santa to your children, just set up a new email address from the North Pole. The elf returns with a message for Jenn’s boys. Have your children speak out loud, in front of the elf, the great things they’ve done that day. By saying things out loud and getting positive reinforcement from you the good behavior is likely to continue. Another friend gave us the idea to use emails from Santa to children detailing what your elf is seeing. Emails can keep kids informed of their status on the Naughty or Nice List or on watch. Another friend, Jenny encourages positive behavior in a way that really sets the tone for what the season is about. Their family nativity set is an integral part of their holiday decor. Together they work to create a warm, soft bed for baby Jesus’ arrival. Each time her boys do something good they get to add a piece of hay to Jesus’ bed. What a way to visualize the cumulative effect of behaving well. How do you encourage your children to behave positively during this most challenging time of year? Click over to our 101 Elf on the Shelf Ideas to get ideas for your Elf on the Shelf. 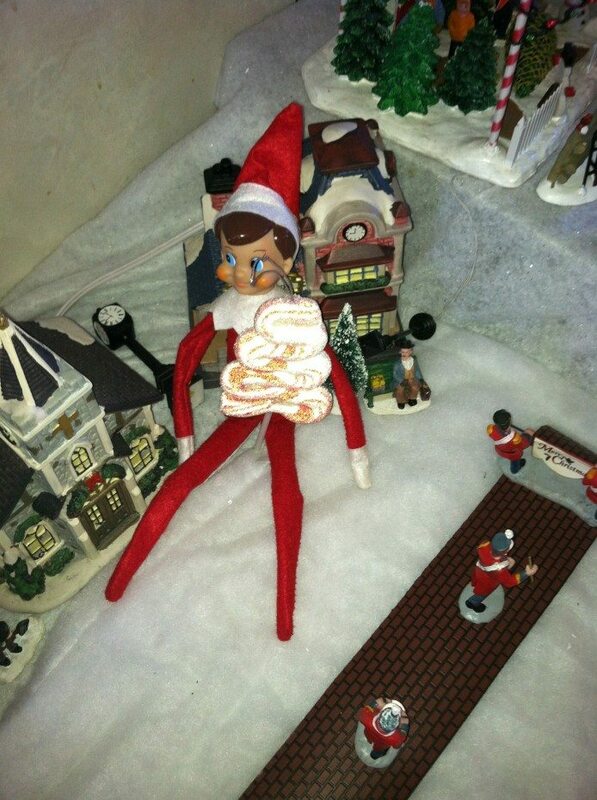 We want to hear from you and see what your elf is up to. Comment below or tag us in your social media pictures on Facebook, Instagram, and Twitter. Having fun watching the parade down Main Street.